Chi Onwurah MP, Shadow Minister for Industrial Strategy Science & Innovation. The burgeoning technology sector is now vying with finance to be the most profitable business sector. As the digital wave moves on, it is transforming media, entertainment, communications, logistics, and now threatens to disrupt manufacturing, retail, logistics, transportation and more. In the UK we know that our future prosperity in a post-Brexit world will depend not just on adjusting to such changes but also on leading in some areas. 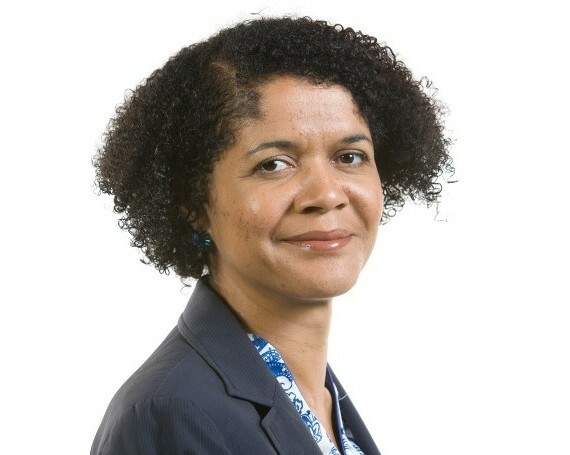 Chi Onwurah MP, a qualified engineer, will outline her views on how the UK should capitalise its undoubted strengths and lead in innovation to keep the country economically successful.